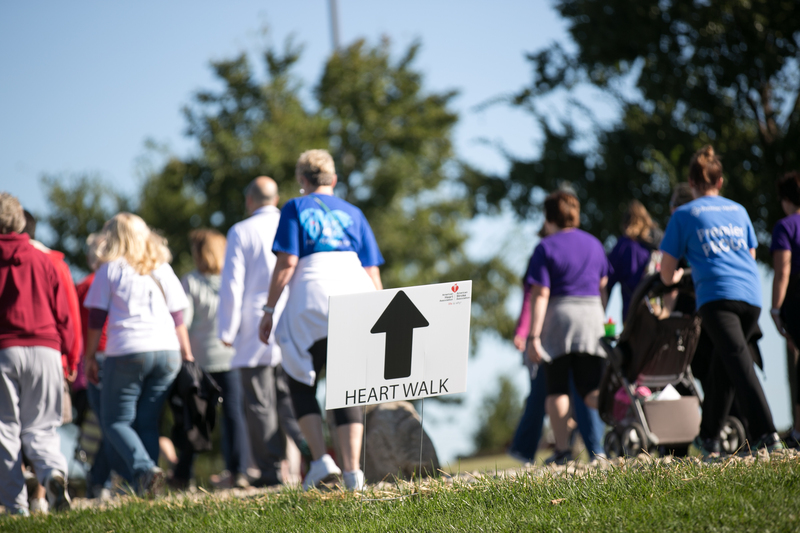 MIDDLETOWN, Ohio (August 9, 2018): Following a record-setting year for fundraising, the Butler/Warren County Heart Walk returns to Middletown on Saturday, September 29, at the Atrium Medical Center campus. The Heart Walk benefits the American Heart Association’s Greater Cincinnati chapter, which coordinates efforts in the region to reduce death and disability from heart disease and stroke. Last year, efforts by donors and participants in the walk raised a record $68,000 from 18 organizations and additional sponsors. Also, there were approximately 450 people who participated the walk a year ago, which was formerly known as the Middletown Area Heart Walk. Teams are forming now for this year’s upcoming Butler/Warren County Heart Walk. Registration and a health expo will begin at 9 a.m. September 29, at Atrium Family YMCA, located at 5750 Innovation Drive, Middletown, OH, 45005. 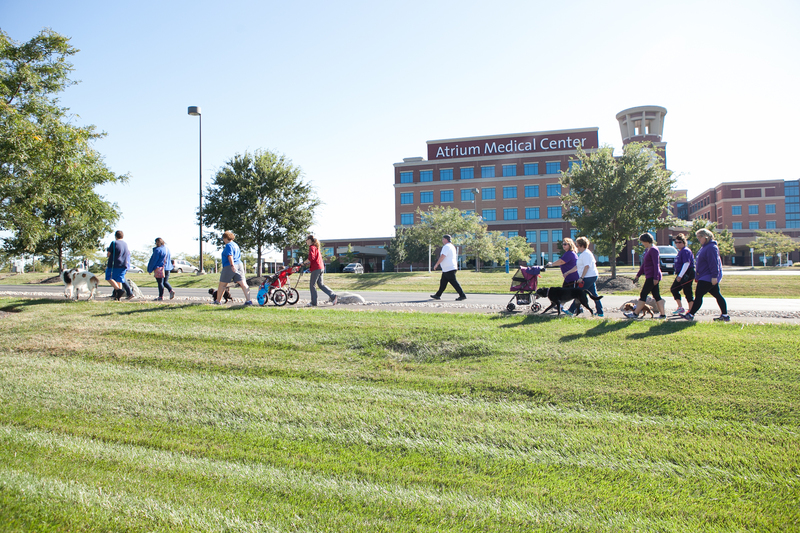 The two-mile walk begins at 10 a.m., and travels through the gardens surrounding Atrium Medical Center. 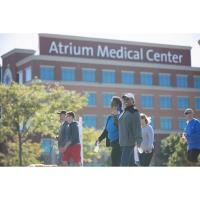 Premier Health and Atrium Medical Center host the walk and are the signature sponsors. To learn more or register, visit www2.heart.org/butlerwarrencountywalk. Individual walkers and families are welcome to participate. Same-day registration is also accepted. At the event, walkers can also expect free health screenings offered by Premier Health and Atrium Medical Center, a variety of vendors, a special pet area for participants to bring their dogs, and more. Heart Walks are held across the nation to support the American Heart Association’s fight against heart disease and stroke. There is no registration fee, but participants are encouraged to form a team and fundraise. For more information about how to be part of the Butler/Warren County Heart Walk, contact Stephanie.Anderson@heart.org or call (513) 699-4230. “The Butler/Warren County Walk has become a local tradition that offers a great opportunity for family, friends and co-workers to get outside and do something healthy and fun. Since walking is one of the simplest ways to get active and stay active, we hope all in the area will join us on September 29,” said Stephanie Anderson of the Greater Cincinnati American Heart Association. Atrium Medical Center is a full-service hospital and Level III Trauma Center located conveniently along the Interstate 75 corridor at exit 32, One Medical Center Drive in Middletown, between Cincinnati and Dayton. As an accredited Chest Pain Center, Atrium has an evidence-based, protocol-driven and systematic approach to cardiac patient care allowing clinicians to reduce time to treatment during the critical early stages of a heart attack.